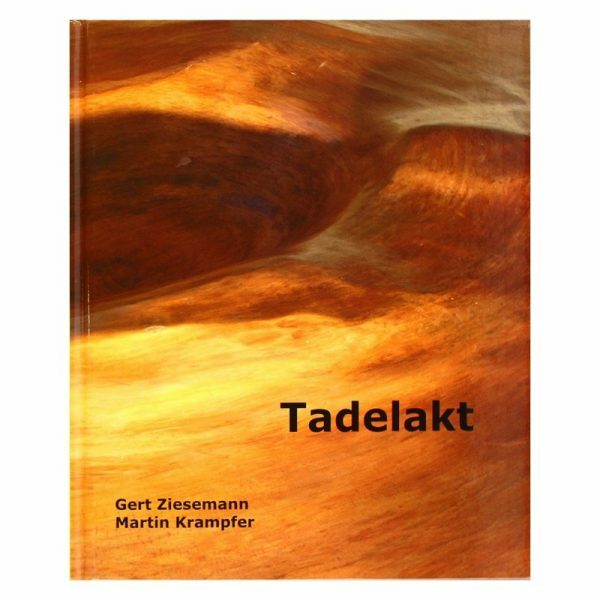 The Tadelakt Book is an inspirational book for anybody contemplating using Tadelakt on a project. Packed with tips and 200 images to draw from. This is a rare and valuable resource, be sure to take advantage of it. The Tadelakt Book is an outstanding testimony to a genuine form of arts and crafts. Tadelakt is a unique North African lime mortar used for wonderful water-resistant and dirt repellent surfaces. Their finishes demands careful and skillful craft. The authors depict the art of Tadelakt, beginning from the raw material extraction to innumerable examples of application Whether used in hammams, the oriental steam baths, or in modern bathrooms, culminating in wellness centres, Tadelakt always shines with its unique, nearly living aspect. Furthermore, you will find columns, arches, domes, all kinds of walls and genuine art objects. More than thirty Tadelakt plasterers have provided pictures of their creations for this book. Hence, you assuredly have in this Tadelakt book one of the greatest collections of modern alternatives for this age-old material. It also has the bonus of containing text in both English & German!